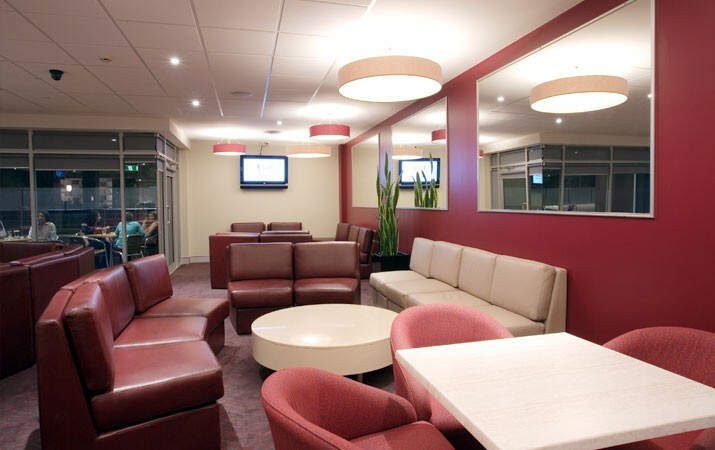 "Richard was able to blend the old with the new and I have received numerous compliments on how well our Club is designed, both internally and externally." 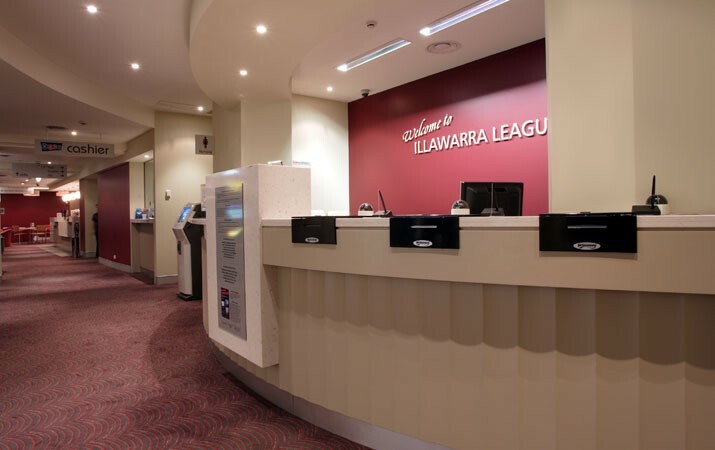 Completed in 2007 for a cost of approximately $2.5M, the Illawarra Leagues Club in Wollongong is a complete strip out and refurbishment which was staged over a period of five months. The design featured 2 new smokers terraces, coffee lounge, facade, entrance, toilet blocks and all interiors were redesigned and refurbished. 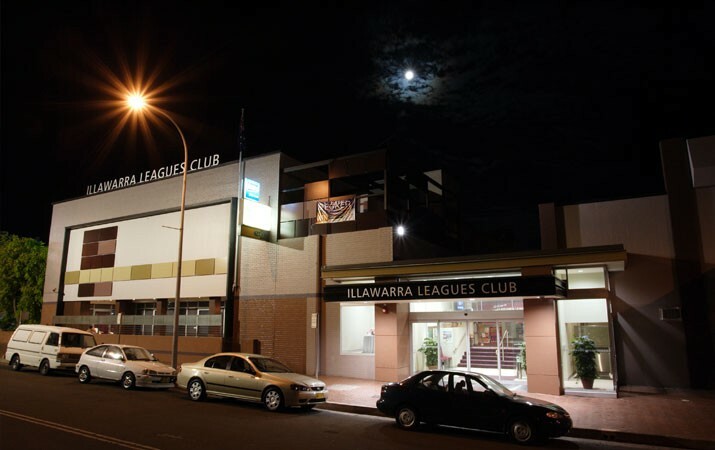 The existing entrance of the Illawara Leagues Club was relocated and the facade was stripped and re-clad to form a new identity for the club. A 14 meter smokers terrace was carved architecturally in the front of the club. The interior design was customized with a theme that seamlessly integrates the geometry and color scheme of the club from both inside and out.